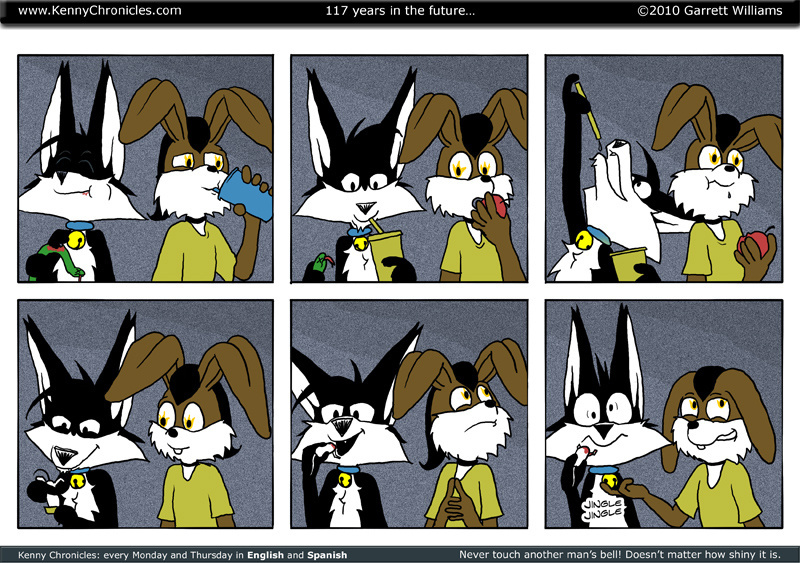 Originally Submitted to FurAffinity.net on July 26th, 2010 08:34 AM. Never touch another man’s bell! It doesn’t matter HOW shiny it is! You woulda done it too.